What if our Founding Fathers had stayed home? What if they never tossed the tea into the river? What if they hadn't stood their grounds for what they believed to be good, true, and righteous? 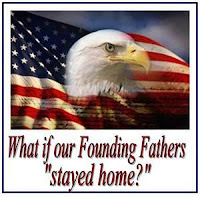 What if we Christians stay home and do not cast their VOTES in election 2012? David Barton changed the path of my family's life. His words opened our eyes to America's history like we'd never heard or learned in public school. After watching the America's Godly Heritage video in 1990, my husband and I made the decision to homeschool our two sons—one a high schooler, the other entering fourth grade. As you pray for America’s upcoming election, consider checking out David Barton and the Wall Builders organization. Mr. Barton has studied and documented the Christian heritage of our nation. Of course, he and the organization have many critics, so like with all information, check it out for yourself. It’s always wise to do your own research. Keep praying for our nation. Fast as you can. Encourage your family, friends, neighbors, co-workers, and even the clerk at the store to vote in this election. Pray for the current leaders whether you agree with them or not. 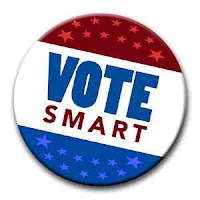 Know the names of the elected officials from the mayor of your town to the state Senators and Representatives. Pray for the decisions they make on your behalf. Study the issues for which you’ll cast a “yea or nay” vote. Pray for our nation to hear the Lord’s voice, to confess our sins, repent from our wicked ways, and that they will trust and obey Him. Right now Hurricane Sandy is churning in the Atlantic Ocean along the eastern coast threatening great devastation to our largest cities. But it’s the storm of God’s judgment on our nation that concerns me most. God is not mocked. He will not hold back His wrath forever. 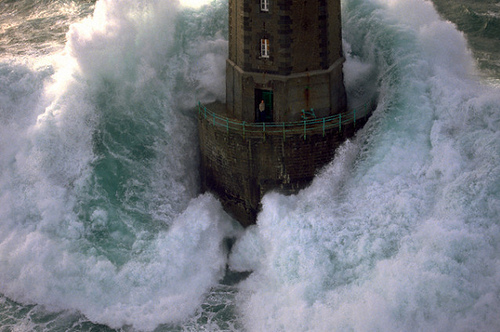 Are you prepared to stand through the brewing storm? Do what you can do by voting in this election. Pray for God’s will to be done. Confess your sins and turn from your wicked ways.